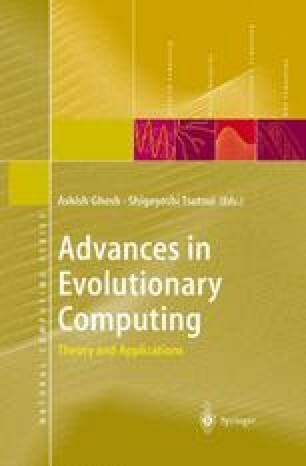 Since the beginning of the 1990s, research and application of multiobjective evolutionary algorithms (MOEAs) have attracted increasing attention. This is mainly due to the ability of evolutionary algorithms to find multiple Paretooptimal solutions in one single simulation run. In this chapter, we present an overview of MOEAs and then discuss a particular algorithm in detail. Although MOEAs can find multiple Pareto-optimal solutions, often, users need to impose a particular order of priority to objectives. In this chapter, we present a few classical techniques to identify a preferred or a compromise solution, and finally suggest a biased sharing technique which can be used during the optimization phase to find a biased distribution of Pareto-optimal solutions in the region of interest. The results are encouraging and suggest further application of the proposed strategy to more complex multi-objective optimization problems.